We will upload your walk as quickly as we can and send you a link when it is published. 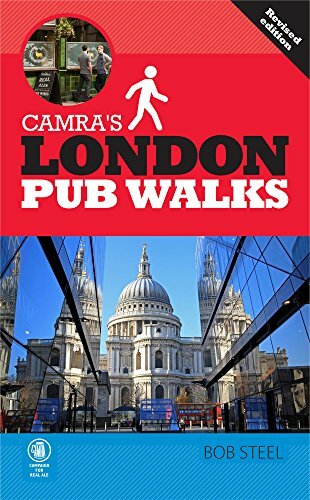 We would expect this to take a couple of days but time frames will obviously vary according to how many pub walks are submitted at any one time! We would like to encourage everyone to share their favourites so we have kept the process very simple. If you have any difficulties please let us know using the Contact Us form and we'll help you. 1. Register You must be registered if you want to submit your pub walks so if you are not an existing user just select Register as a New User and complete your details. These may be changed later by clicking on "My Account" on the left hand side of the screen and then "My details". 2. Download the pub walk template (or create your own) Download the suggested pub walk template (click template) and start adding the details of your pub walk. You may want to add some points of interest too. You can also use your own template but please then include a minimum of pub name, address and telephone number as well as walk distance, time, level of difficulty and where to park. A map is good but certainly not mandatory if your directions are clear. Remember to respect the copyright of existing maps and only include one if you have created it or have the copyright owner's permission. 3. Email your pub walk to us (and optional profile form) Once you have typed up your pub walk, email it to us including some photos and a map if applicable. As a contributor you have a right to your own profile page if you wish where you may include some details about yourself and maybe a link to your website or blog. Simply complete the Contributor Profile template if you want one included and then email the package to us with an image (also optional).